Our beautifully designed and compact ovens are easy to use and entirely portable, for delicious home-made food anywhere you want. Available in your choice of 4 standard colours. Custom colours available at extra cost(+ £250) – please contact us to discuss your requirements. FREE UK Mainland Delivery Included. ROASTING,GRILLING,BAKING OR SMOKING, EXPERIENCE A WORLD OF WOODFIRED FLAVOURS. 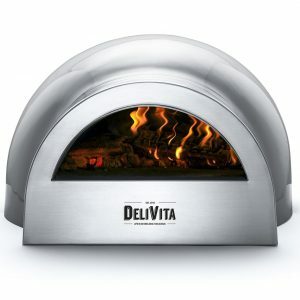 EASY TO LIGHT & REACHES 450-500 DEGREES IN UNDER 25 MINUTES. 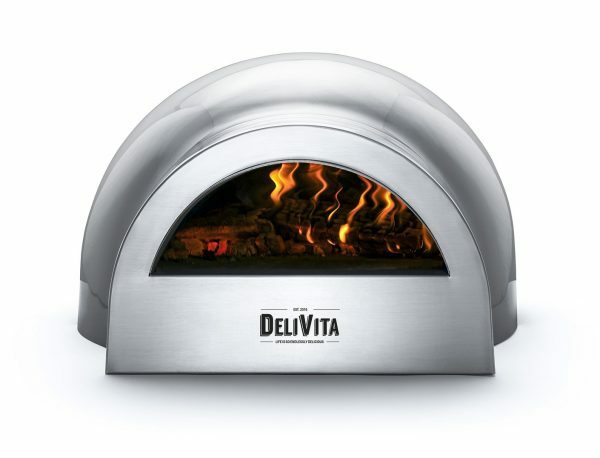 THE DELIVITA IS THE LIGHTEST CLAY OVEN ON THE MARKET, WEIGHING JUST UNDER 30KG. INSULATED HEATPROOF HANDLES MEANS THE OVEN CAN BE POSITIONED ANYWHERE, ON ANYTHING. PERFECT FOR SMALL BALCONIES OUTDOOR KITCHENS & GARDENS. PERSONALISE YOUR OVEN & CHOOSE FROM HUNDREDS OF COLOURS.